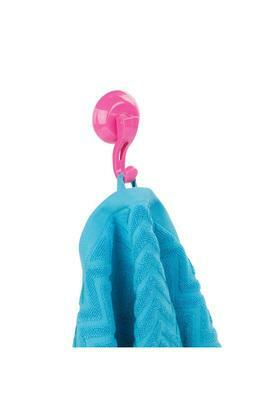 Create a secure suction hold wherever you need additional storage with this set of three suction hooks. They are made from premium quality plastic which provides durability along with making it lightweight. Also, they are great for shower walls, mirrors, and other non porous surfaces. 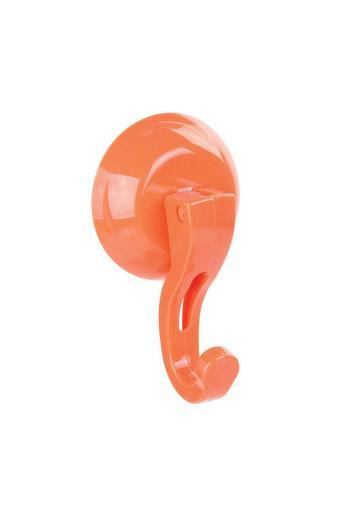 Bring home this set of two suction hooks from Interdesign and hang your belongings without any worry.